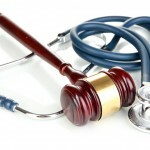 Why Can't I Find a Medical Malpractice Lawyer for My Case? Why Can’t I Find a Malpractice Lawyer for My Case? Medical malpractice kills 400,000 people a year in this country and injures 4 million more. The media is now starting to focus on this story, as we just talked about on Monday after the Baltimore Sun’s story on negligence in Maryland hospital. Stories like this do help plaintiffs in medical malpractice cases. Why? Because many of us still view doctors as infallible and that wall of invincibility is being to fall. So, then, why is it so hard to find a medical malpractice lawyer in Maryland who will take your case? Joanna Shepherd, a law professor at Emory University, conducted a national survey of medical malpractice attorneys that explored, among other things, why malpractice attorneys reject cases. Professor Shepard looked at malpractice lawyers. A large number – maybe a majority – of malpractice cases start not with medical negligence attorneys, but with just people who are lawyers. When something awful happens to you, the first call is usually to the lawyer that you know to ask “what do I do?” There are a lot of cases that get rejected because that lawyer never refers the case out. He sits on the case for a few months or years and then eventually tells the client there is no case. We get these calls a month before the statute of limitations and there is no longer anything that we can do. I actually would have thought the insufficient damages reason would have been a lot higher. First, I thought it would be artificially higher because once you see that the damages do not warrant the expense of a malpractice lawsuit, you focus on that to the exclusion of the other evidence. So I would have thought the survey would have said 70% with the real number being more like 50% (which is what I think our number probably is). Complexity and expense of bringing a claim usually means that you are going to need multiple experts to put the case together. This is a real factor. A malpractice trial you can try with just one expert if necessary, is a lot more palatable to one where you need five experts just to establish what you need to get your case to the jury. The 1% of lawyers who handle malpractice cases who reject a case because it probably won’t settle should find another line of work. How Much Upside Is a Lawyer Going to Require? I realize potential clients are going to read this blog post. But, to be honest, our threshold is even higher than those that responded to this survey. I can’t believe that 83% of the respondents said they would take a case with a 1 in 4 chance of winning when the value is between $250,000 and $499,000. I can tell you that this would not be the number if you surveyed the top 10 medical malpractice lawyers in Maryland. 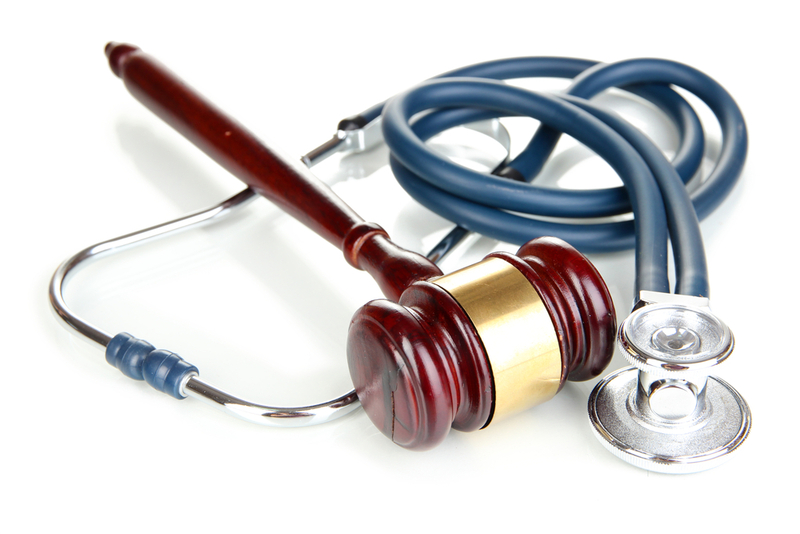 In our state, the cap on medical malpractice damages has a real impact on the cases we take. Many cases are rejected because there is no economic damages, a little upside beyond the pain and suffering cap. You have to do the math: if the case is worth less than a million dollars, your liability case – your chances of winning at trial – had better be high to justify the risk. The last malpractice case we tried cost us $200,000 to get through trial. You need a high probability of success to make those numbers work. What Should You Do If a Lawyer Has Rejected Your Case? 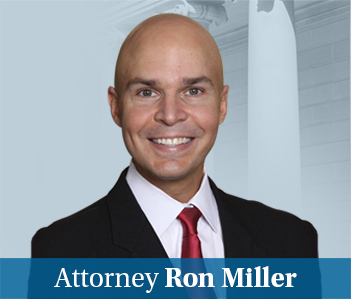 We have earned many millions of dollars for our clients in cases where other lawyers have rejected the case. It is fact. Picture me pounding my chest as I write that. But this is also a fact: millions have been earned on cases we have rejected, too. Different lawyers see cases different ways. Which is why you should get more than one opinion. I don’t know. Tell us about your case and we will give you our thoughts. There is no cost or obligation to get my feedback on your case.